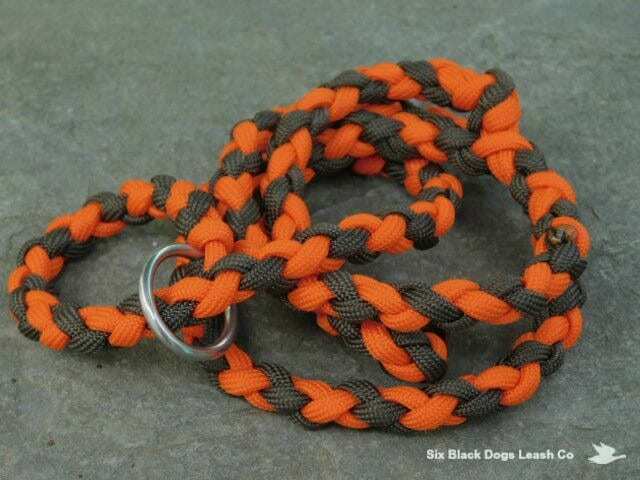 Welcome to Six Black Dogs Leash Co. We specialize in making a limited number of products for the sporting and competition obedience dog and handler. Six Black Dogs Leash Co. This simple but effective 3 foot slip lead is used by both hunters and field/hunt trial folks. 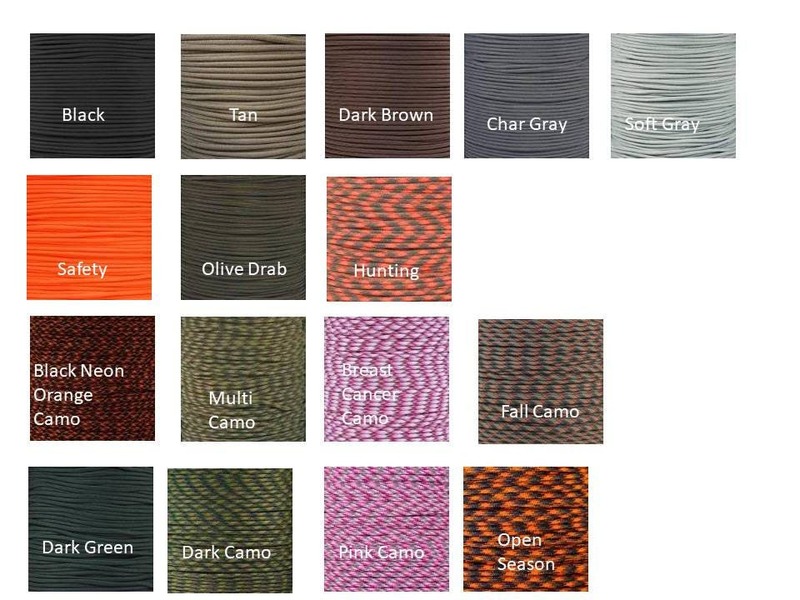 Shown here in 550 paracord Brown/Safey combination. Welded O-ring allows the lead to adjust comfortably. Easily folds up for your pocket or equipment bag. Easy on and Easy Off! I use this style in a 4 foot length for my labs during training and testing. Made to Order. Please allow 1-2 weeks for delivery. PayPal, Money Orders, Credit Cards accepted. No personal checks or cash thru Etsy or Pattern. USA Shipping only at the time. If you are outside of USA and interested in an item please email or convo me and I will work with you. Refunds given within 30 days of purchase as long as the item has not been used. Unless product is defective, buyer pays for returning all pre-made or custom orders. © 2019 Six Black Dogs Leash Co.